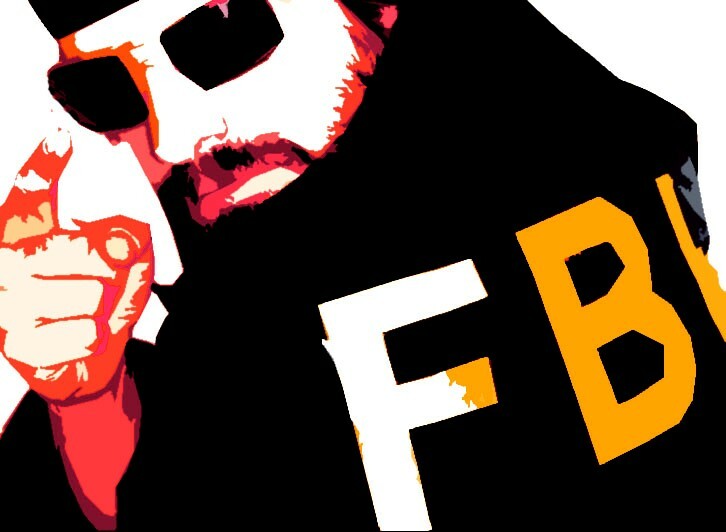 Meet the FBI – Federal Bureau of Imagination. 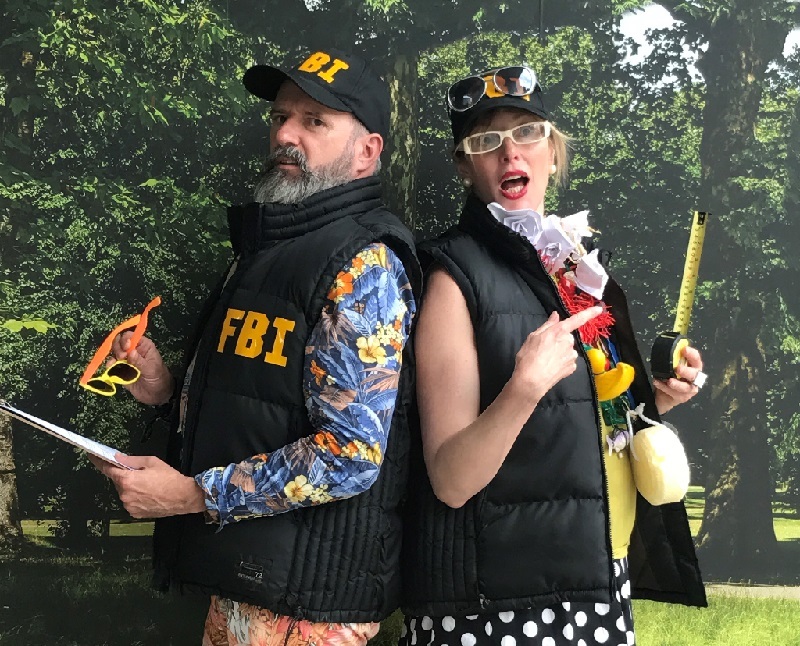 Detectives of fashion. 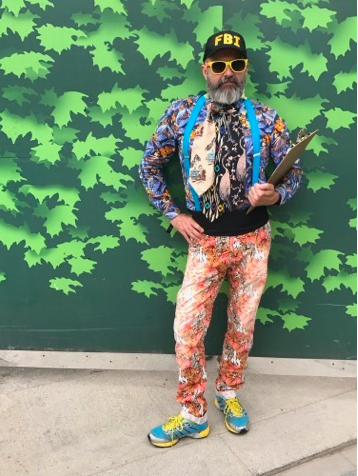 Sniffing out the fashion faux pas, hunting down the badly dressed and generally putting the world to rights when it comes to style. Are your high waisters too high? Are your turnups too small? How do you accessorise? The Fashion police give you a thorough going over. If you don’t come out laughing you won’t come out alive.